Our first reading (Jeremiah 31:7-9) is about people needing to get home. God knows the yearning of the homeless and the stranger, and reaches out to bring them home. His people would be brought to the homes they had left. It’s still the same – but now God reaches out to us to bring us home to him – close to him in life, living with him in eternity. 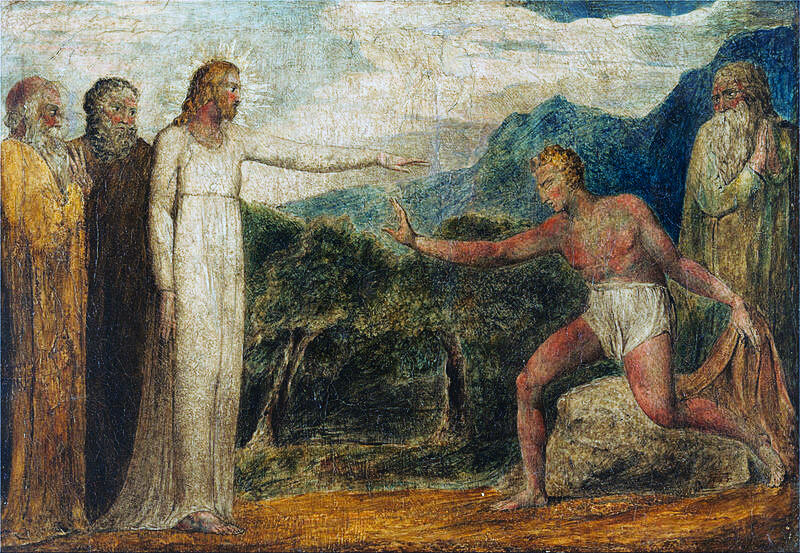 Our gospel is a response to an illness – of a blind man who shouted at Jesus to hear him. No whispered prayer here. His faith made him shout to Jesus, and to believe that he could be better. He threw away all he had – a cloak – and knew he had found all he needed, the faith that made him strong. This faith gave him energy as he jumped at the sound of Jesus’ name. Sight returned later; the first gift was faith. Our faith helps us see the world as God sees it. We see creation as the beauty of God and care for it, and men and women as images of God and we care for them. We see beyond labels and categories to everyone as a child of God, and our brother and sister. This is the ‘eye of faith’. This entry was posted in Gospel of Mark, Gospel Reflection, Liturgy Resources, Prayer Resources, Scripture, Year B and tagged A passionate spirit, Bartimaeus, Blind beggar, darkness, Donal Neary SJ, Faith, Gospel Reflection, Healing, light of God, Love, Miracle, October 25th 2015, Scripture and Reflection for 30th Sunday Ordinary Time Year B, strength.